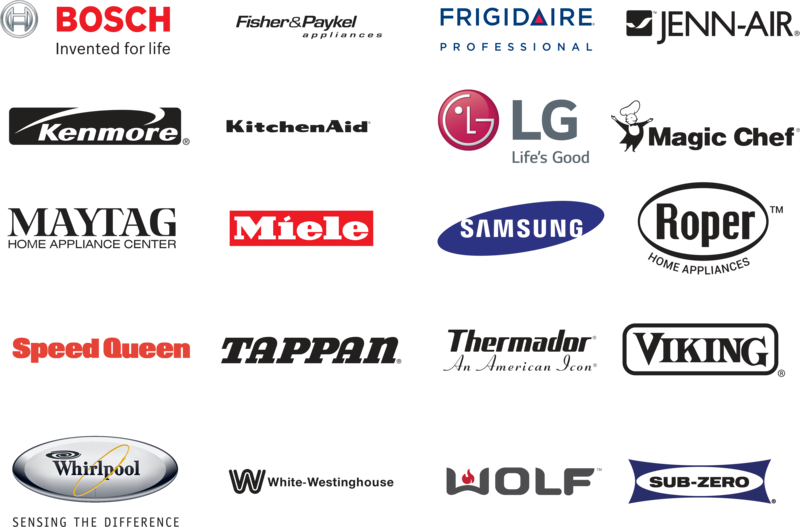 We are a specialist in any type of household appliances and air conditioners, our great experience allows us to offer a guaranteed quality service. We are trained directly with the manufacturers. We have EPA certification, thanks to this we can repair, install and offer maintenance to a wide range of commercial brands.